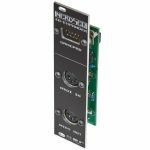 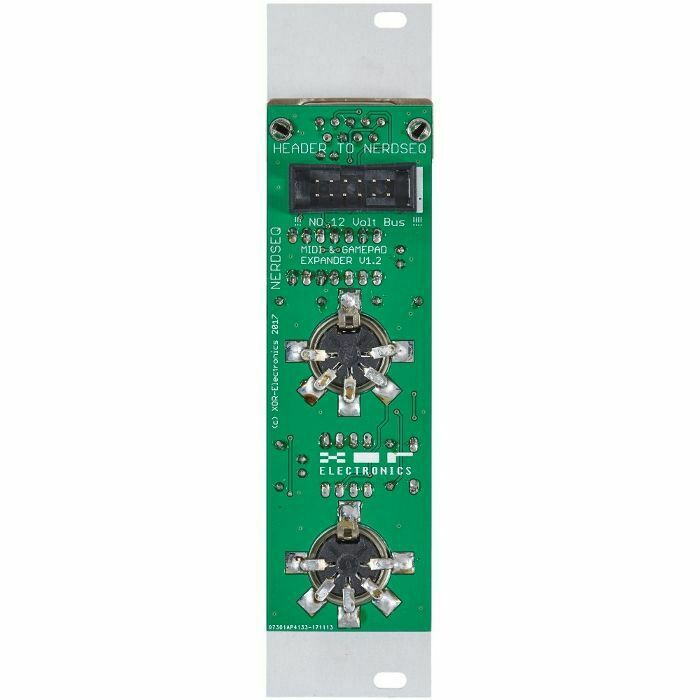 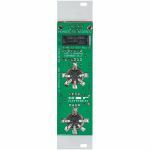 XOR ELECTRONICS XOR Electronics NerdSeq IO Expander Module (black) vinyl at Juno Records. This is the Input/Output Expander for the Nerdseq. 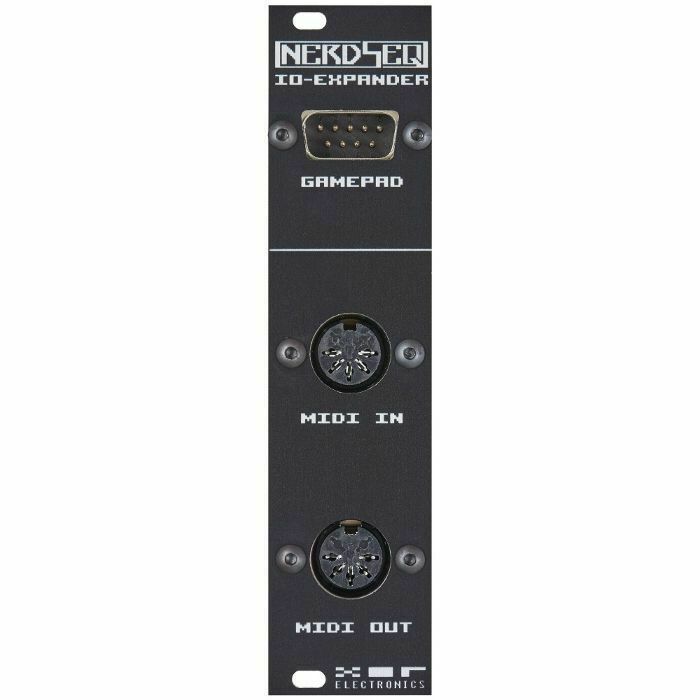 It adds MIDI input and output to the Nerdseq, as well as the ability to connect a Sega Gamepad for navigation and editing.